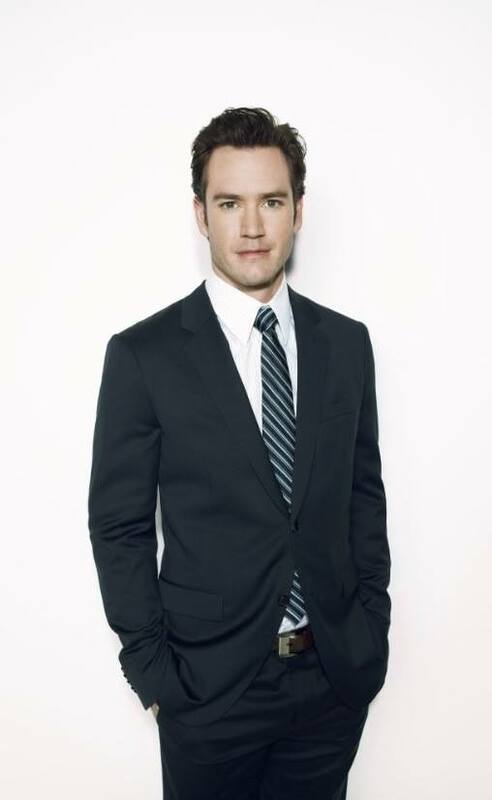 SAG CASTING NOTICE-PHOTO DOUBLE FOR MARK-PAUL GOSSELAAR. Shoots 10-28 through 10-30. You must live in the So Cal area to work this job. You must be willing to get a hair cut to match actor. Hair is actually a little shorter than in this photo.